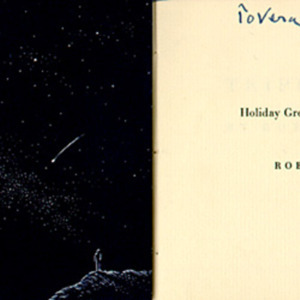 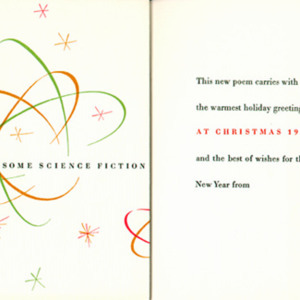 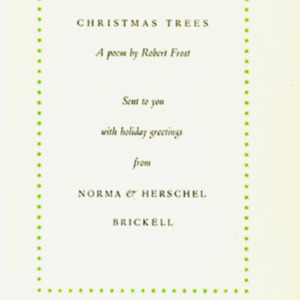 "While the book [Collected Poems, 1930] was in work, it occured to me that his poem 'Christmas Trees' would make a most appropriate holiday greeting booklet for my wife and myself. 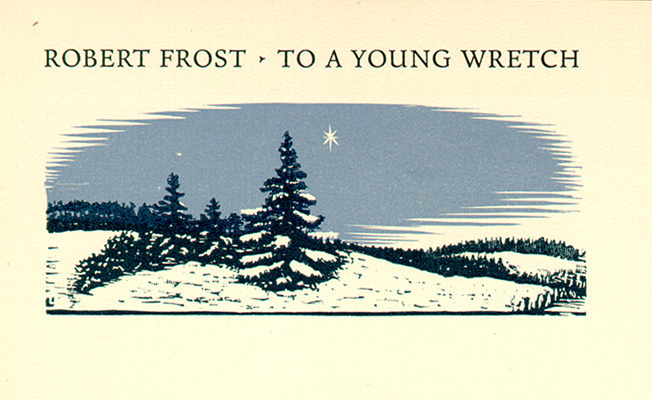 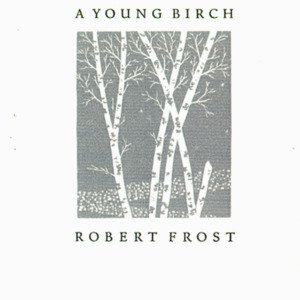 Frost's publishers gave permission. 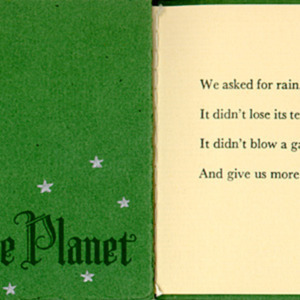 Through foolish and unpardonable diffidence, I failed to ask Mr. 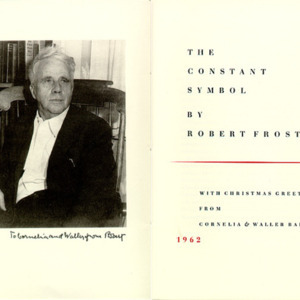 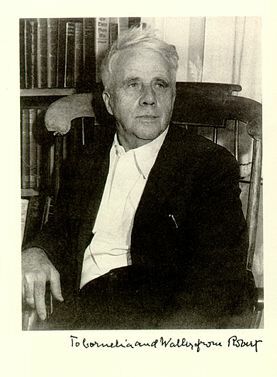 Frost, whom I had not yet met, if he wished copies for himself. 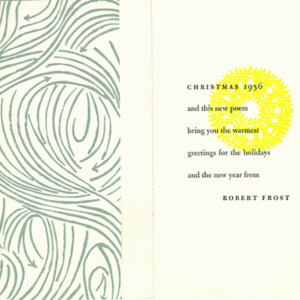 Later he chided me for this and charged me with the responsibility of getting back a half dozen booklets for himself and his family..."
It was the beginning of the tradition of the Frost Christmas cards which was to continue until 1962.